Providing Outreach, Skills, Awareness, Education, Networking and Financial Resources to grass roots, start-ups & non- profit organizations! 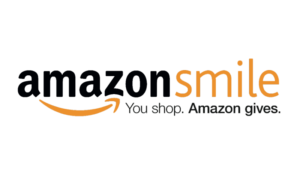 that you can donate to the Zeriah Foundation by shopping on Amazon? For every purchase you make on Amazon, a portion is donated to the Zeriah Foundation.